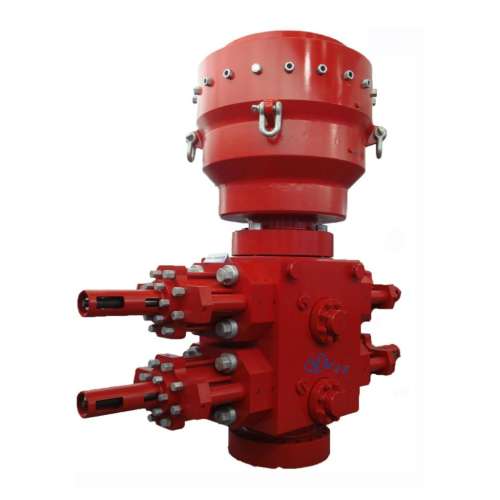 An Annular Blowout Preventer can close around the drill string, casing or a non-cylindrical object, such as the kelly. 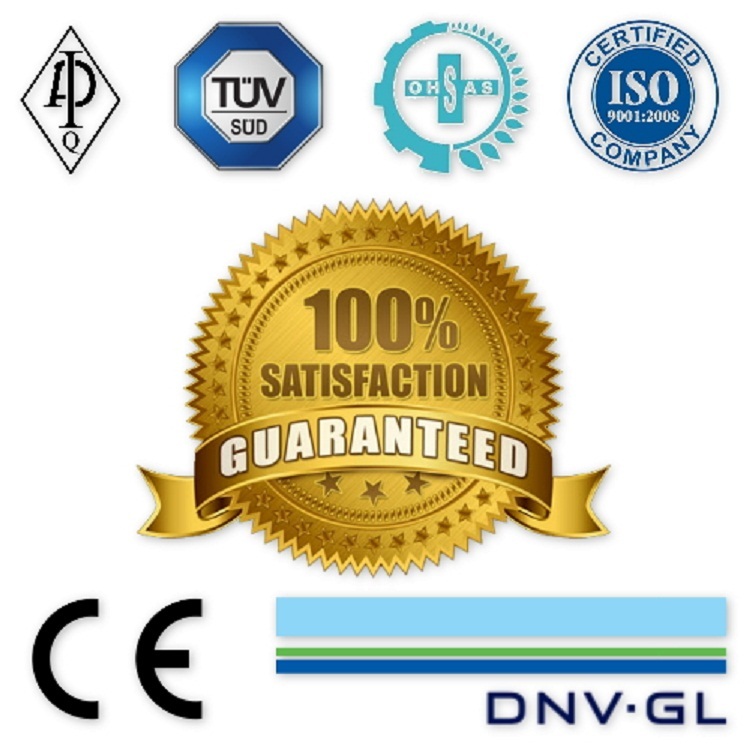 Drill pipe including the larger-diameter tool joints (threaded connectors) can be "stripped" (i.e., moved vertically while pressure is contained below) through an annular preventer by careful control of the hydraulic closing pressure. Annular blowout preventers are also effective at maintaining a seal around the drillpipe even as it rotates during drilling. 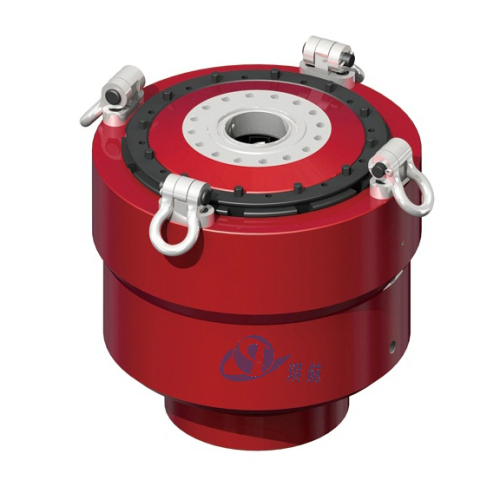 Annular BOPs are typically located at the top of a BOP stack, with one or two annular preventers positioned above a series of several ram preventers. Annular preventers have only two moving parts, piston and packing unit, making them simple and easy to maintain relative to ram preventers. 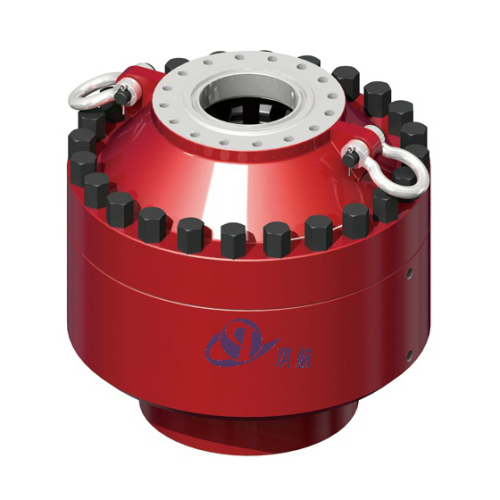 The Annular BOPs manufactured by our company features a compact structure, which can seal Kelly, drill pipe sub, drill collar, and various shapes and sizes of cable. 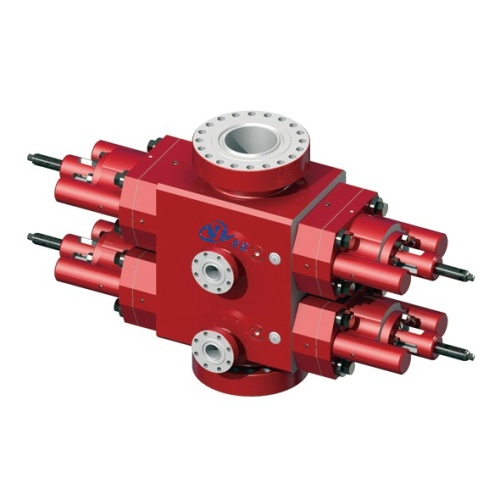 Meanwhile, the annular BOP can provide fixed pressure control during running and retrieving drill pipes. 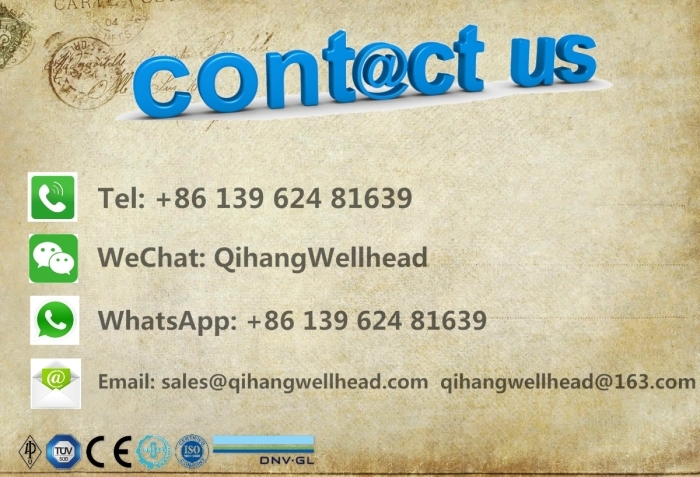 Nominal Bore: 7-1/16", 11", 13-5/8", 20-3/4", 21-1/4"
Main Parts: Upper Housing, Body, Piston, Retainer Ring, Packing Unit and Wear Ring. Annular BOP can be spherical or conical. 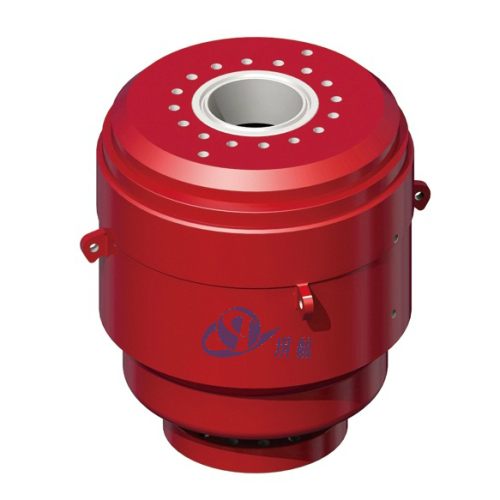 Spherical BOP can be completed with bolted cover or wedge cover. 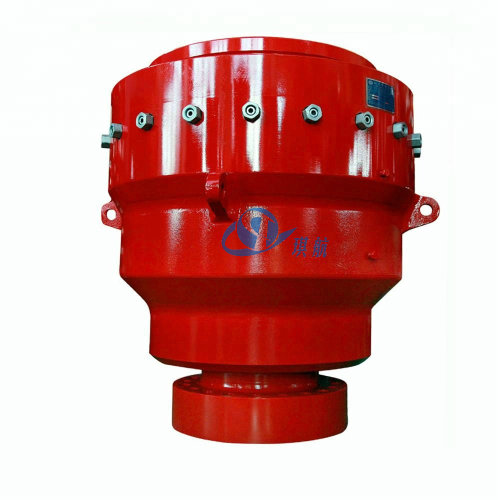 Annular BOP is relatively simpler and easier to maintain than Ram Blowout Preventers. 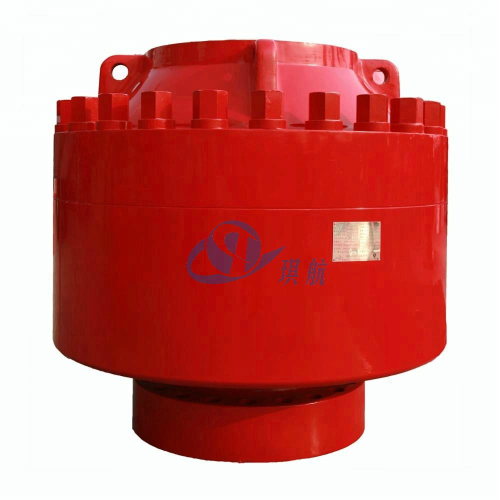 Qihang produces Top Quality API 16A Annular Blowout Preventer (BOP) at Truly Competitive Prices.